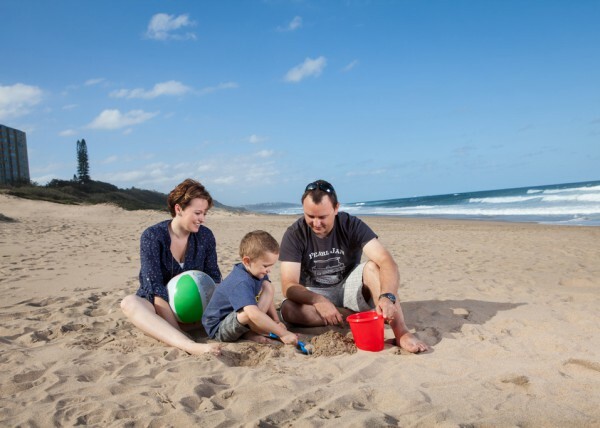 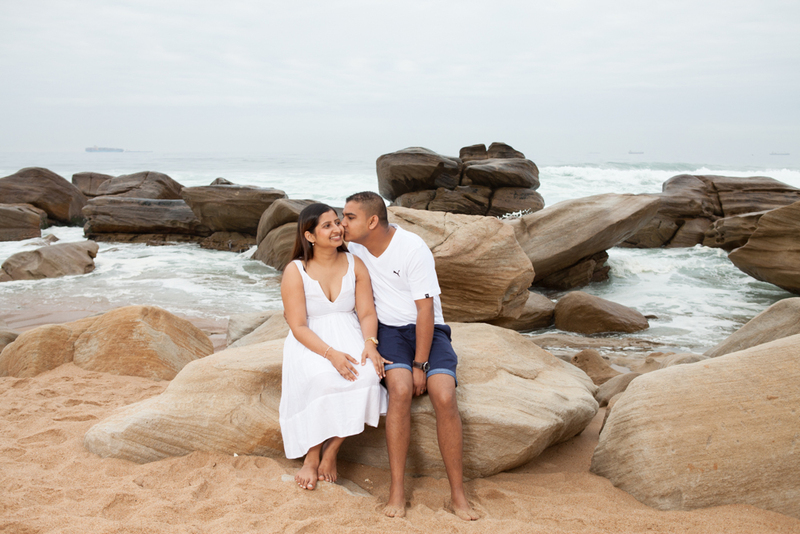 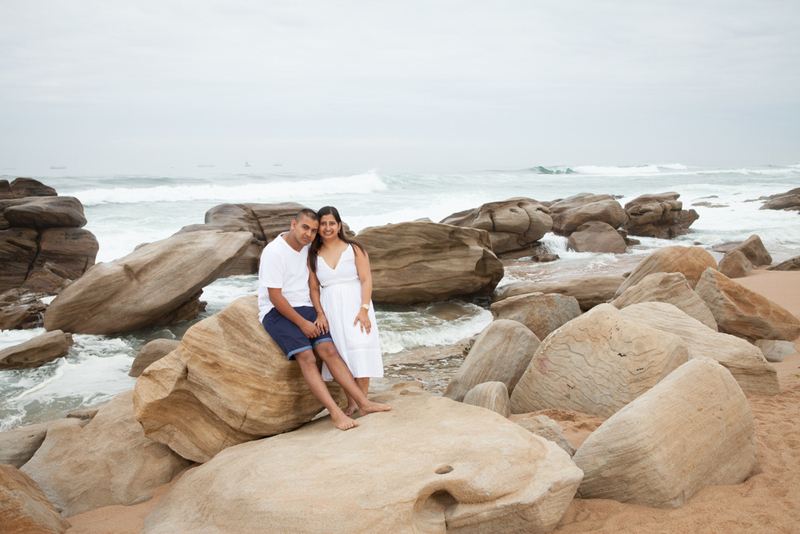 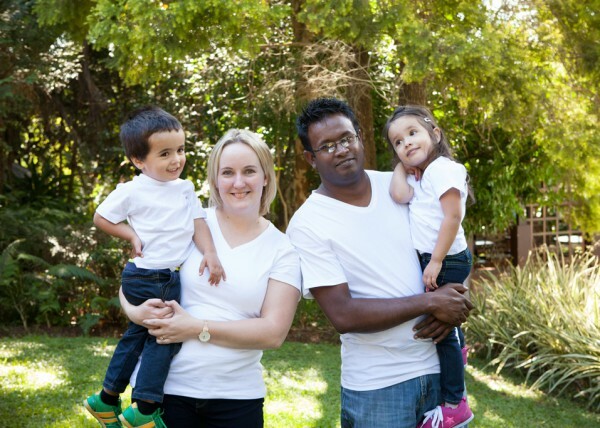 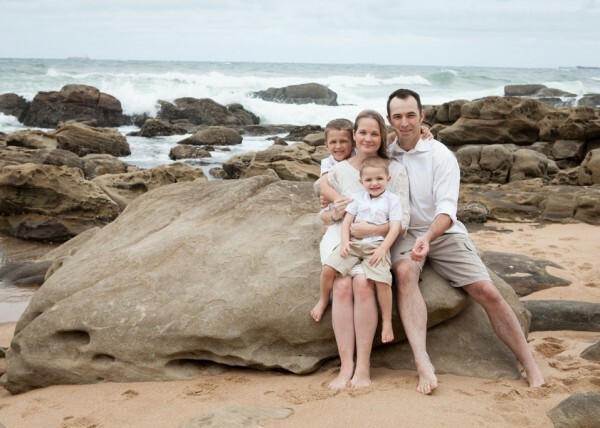 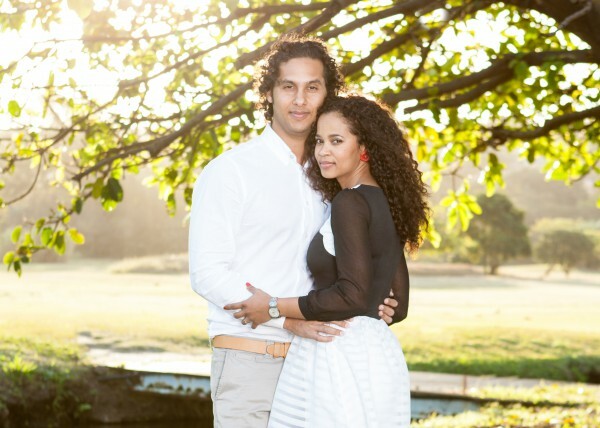 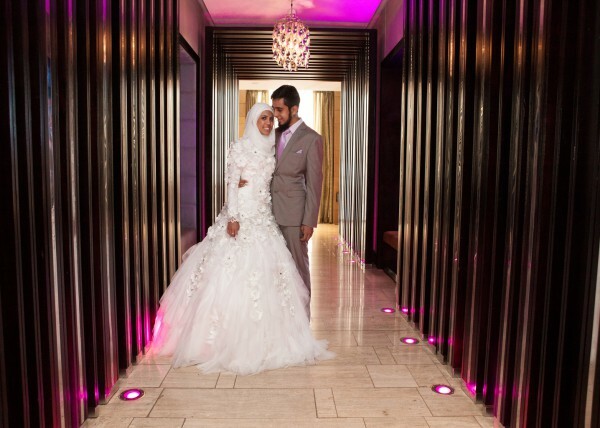 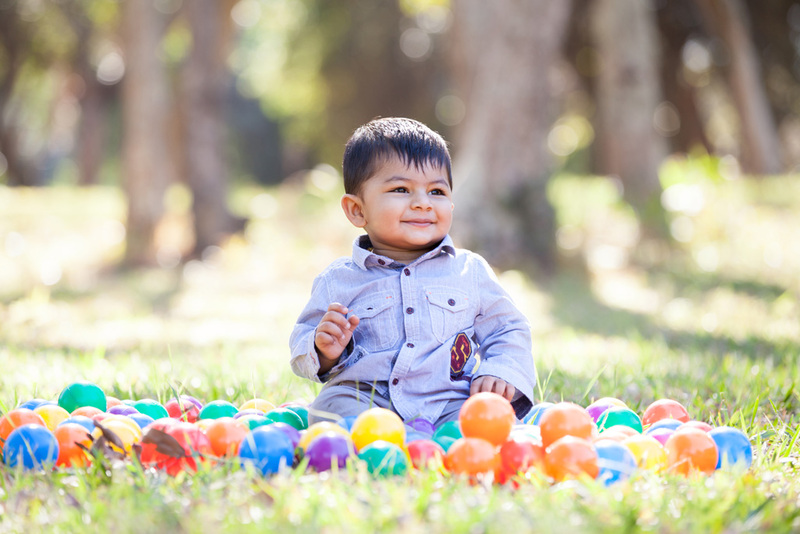 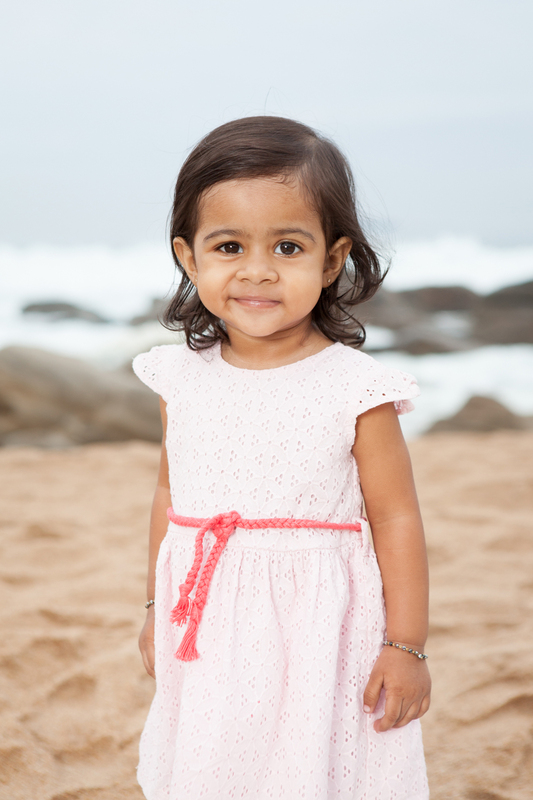 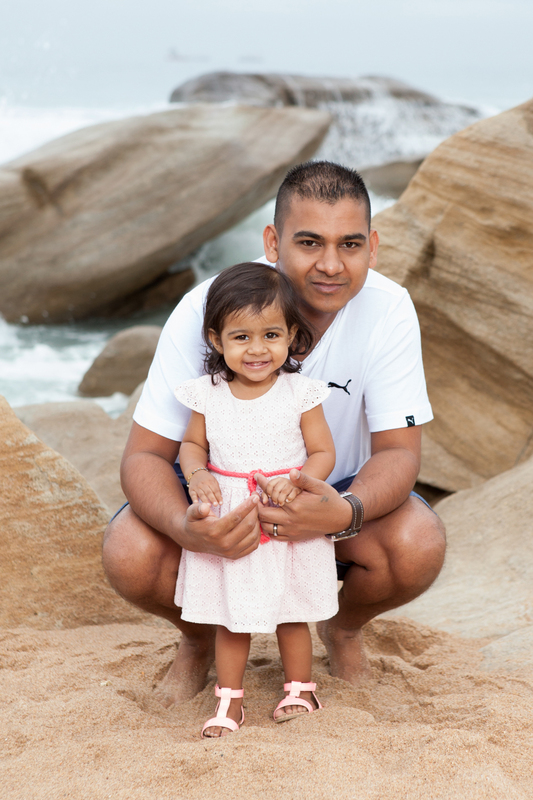 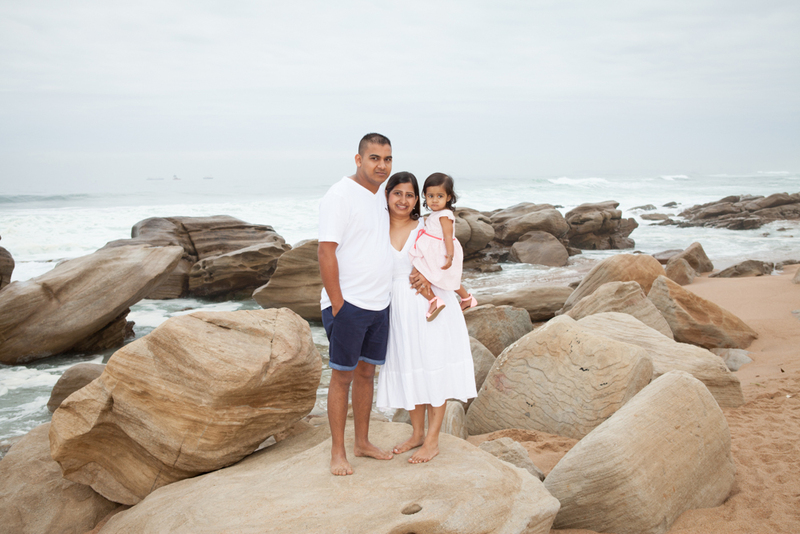 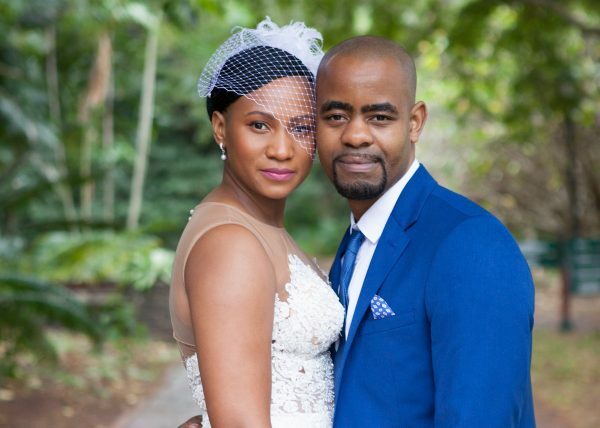 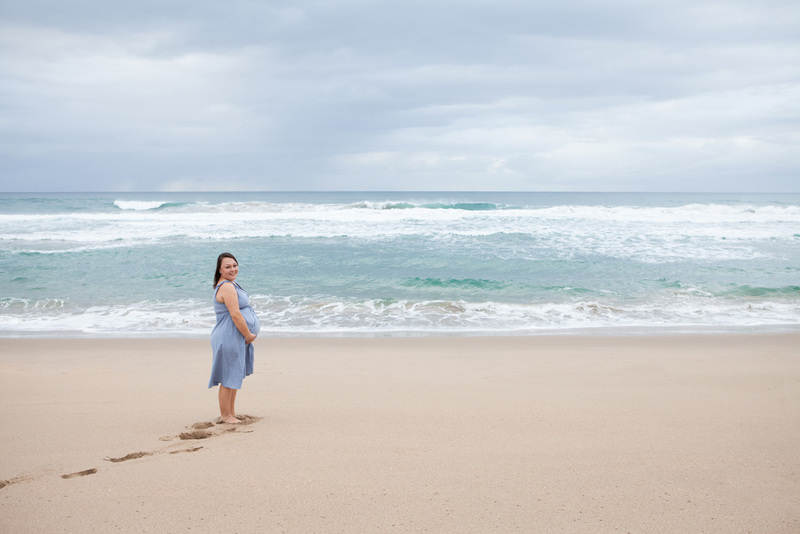 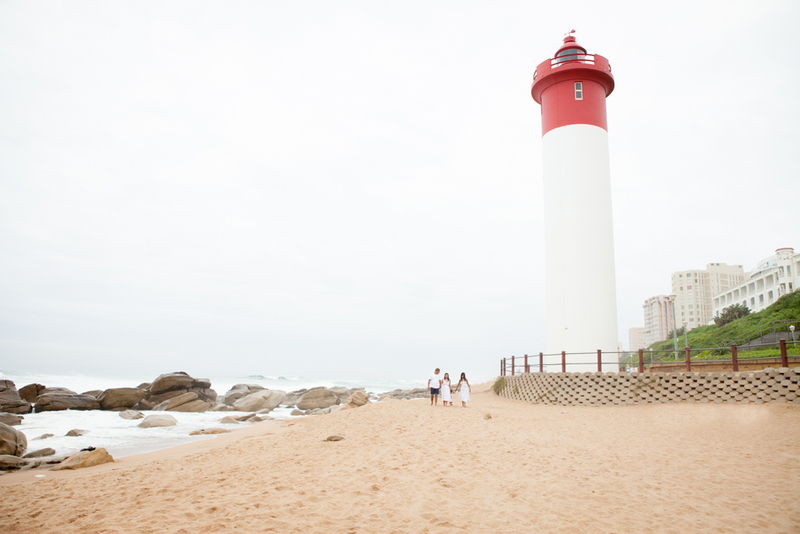 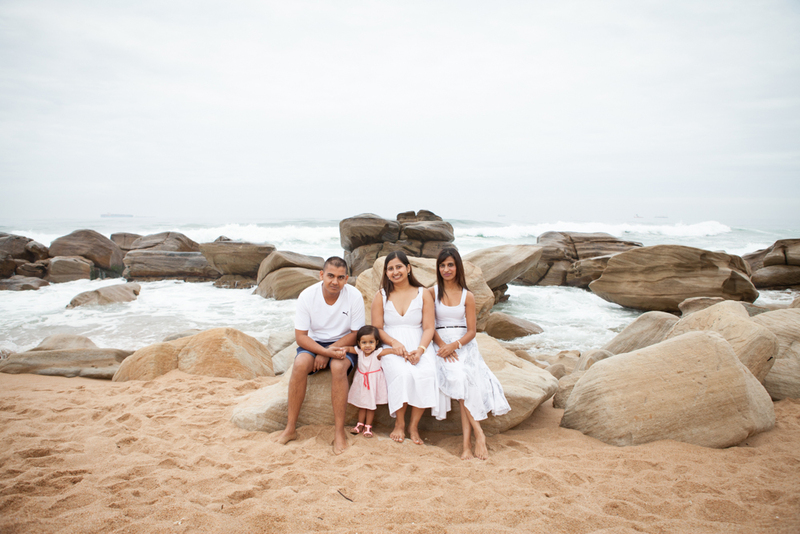 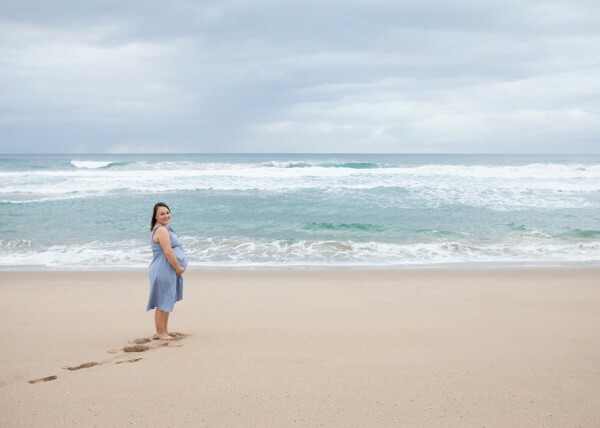 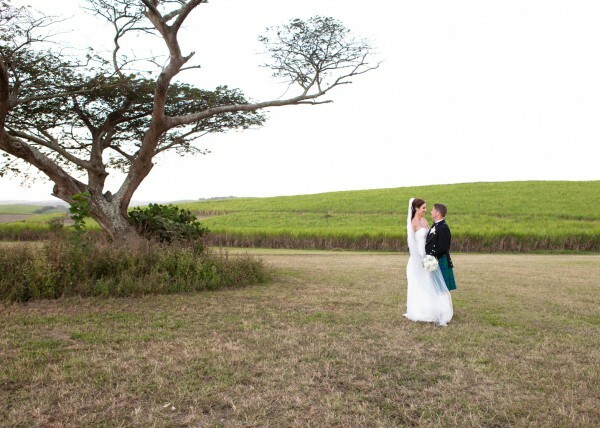 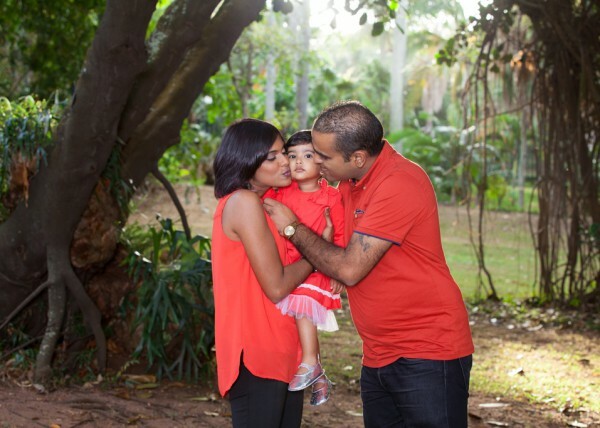 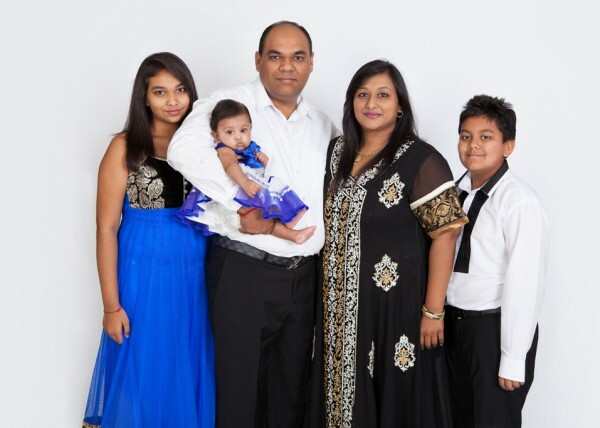 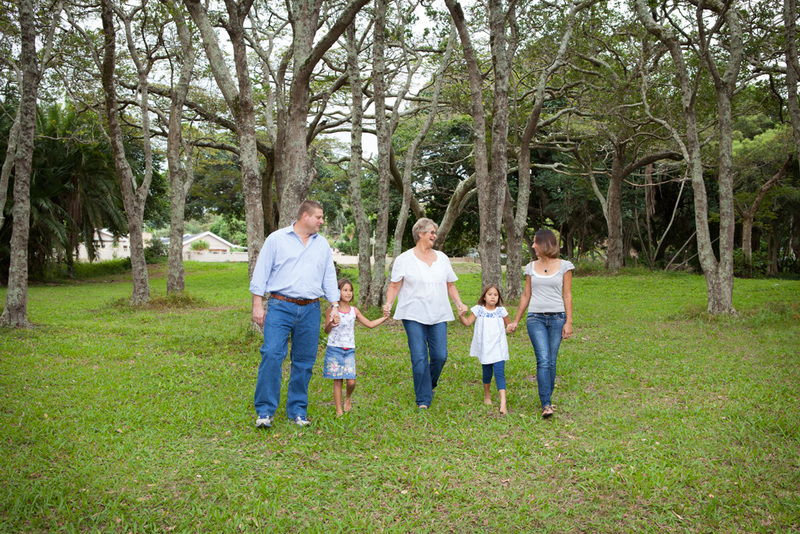 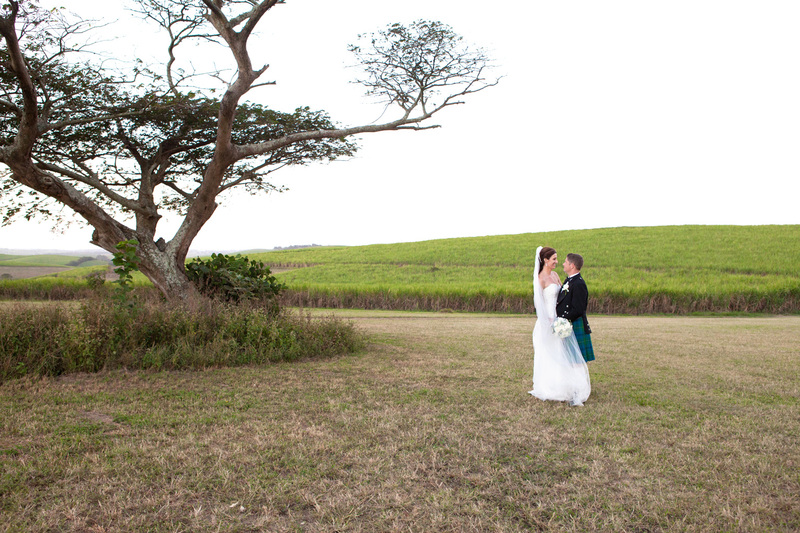 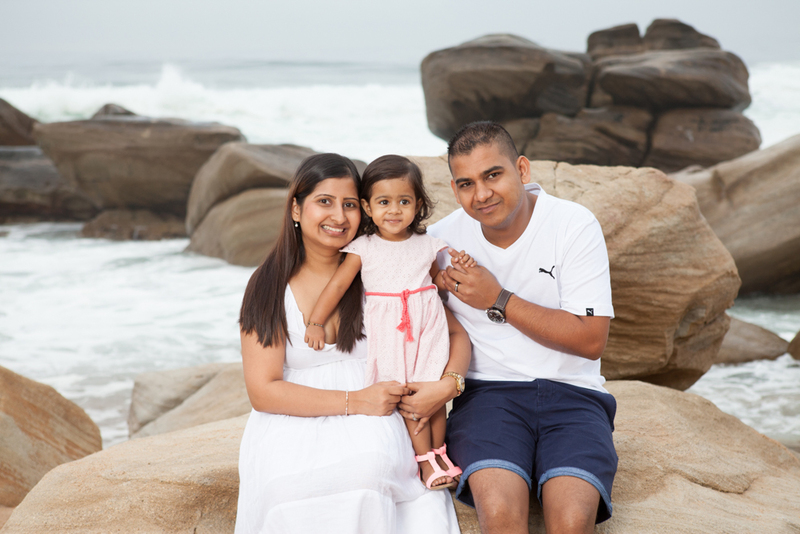 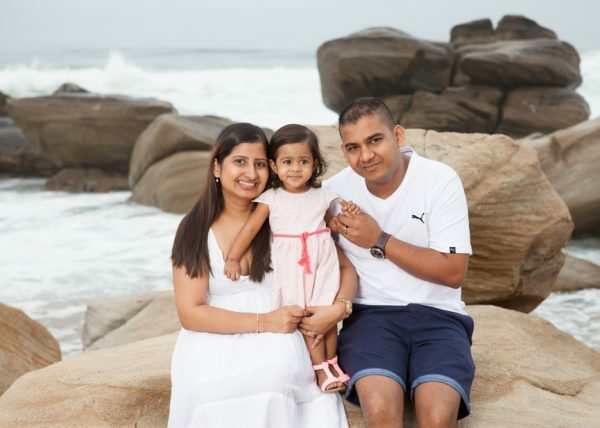 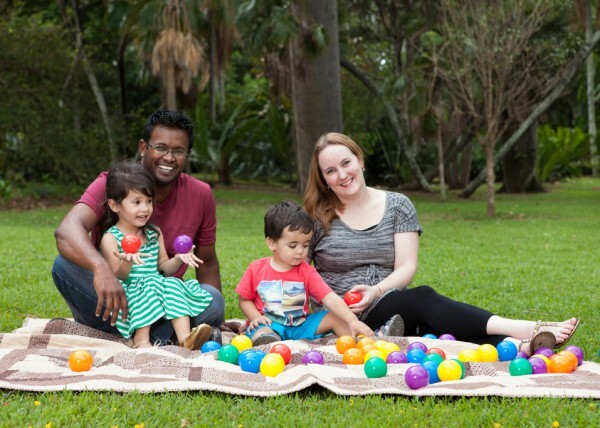 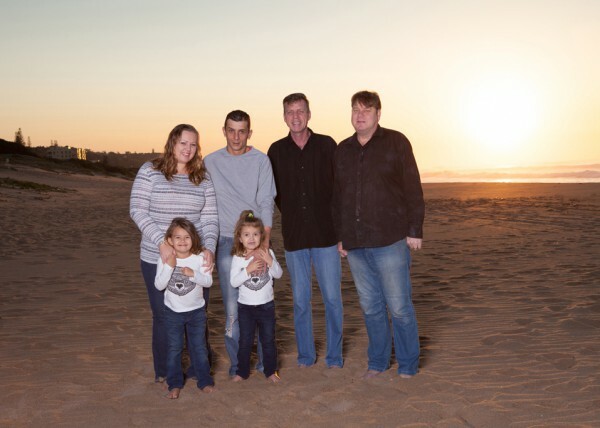 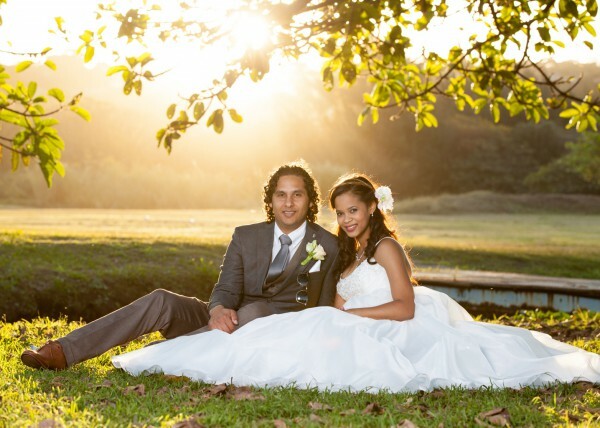 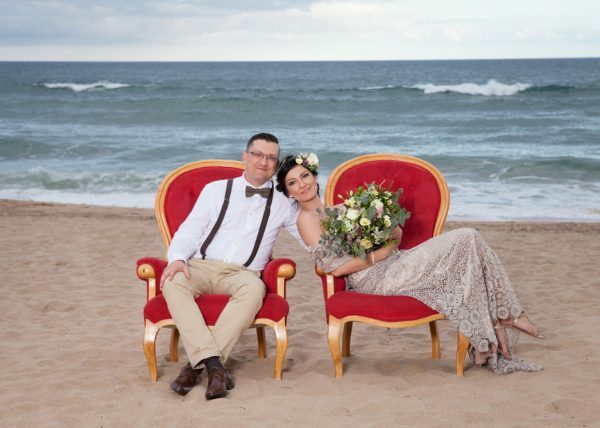 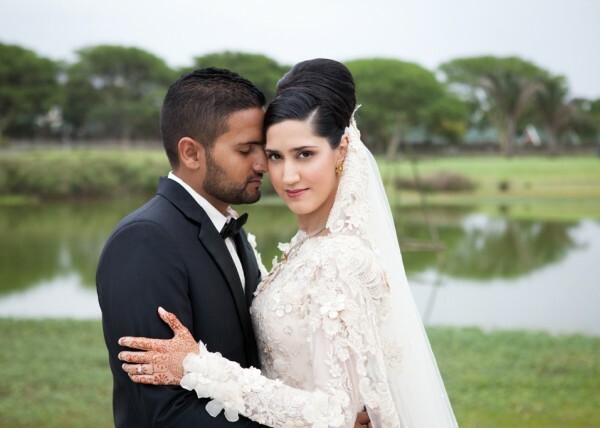 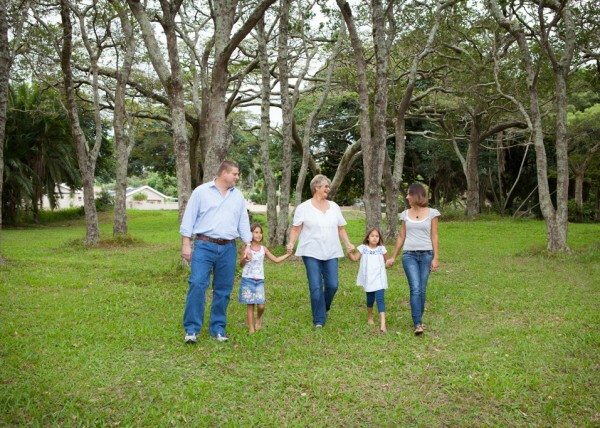 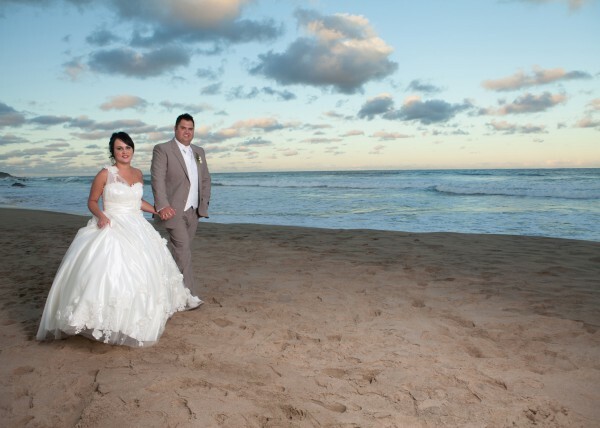 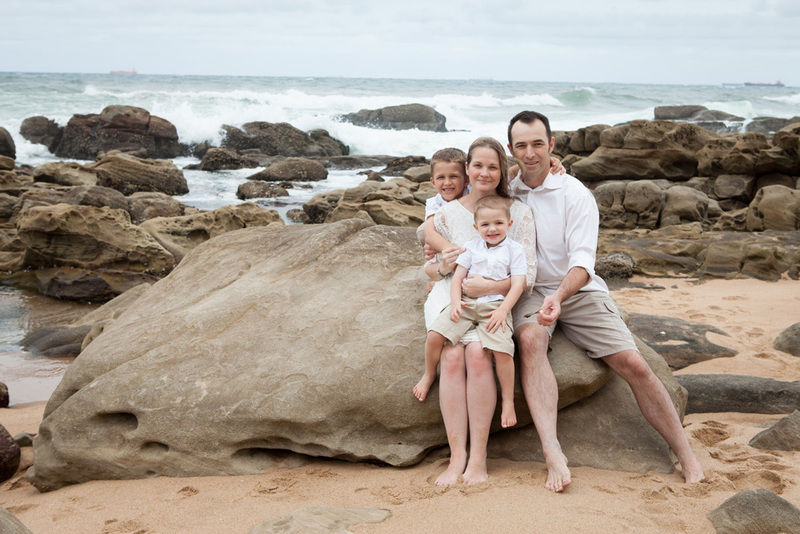 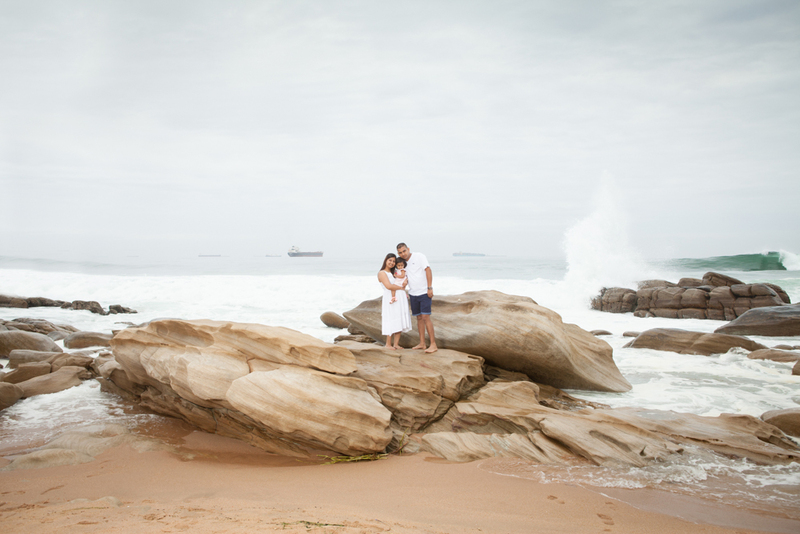 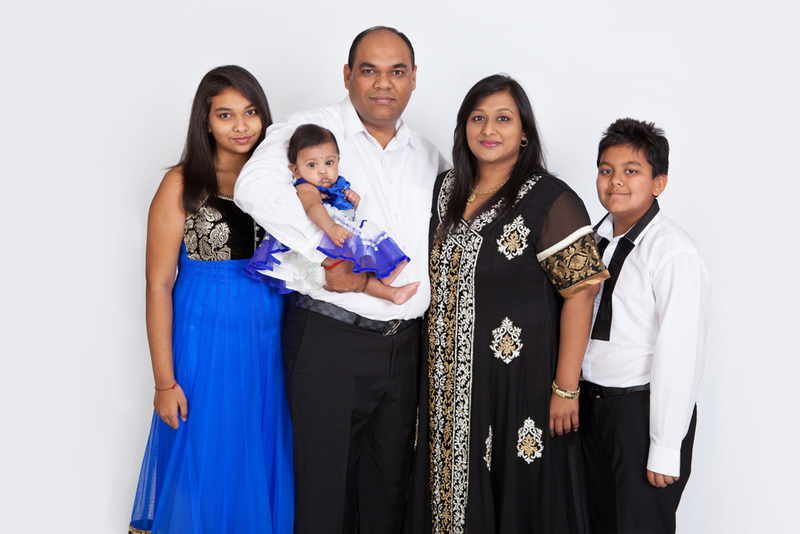 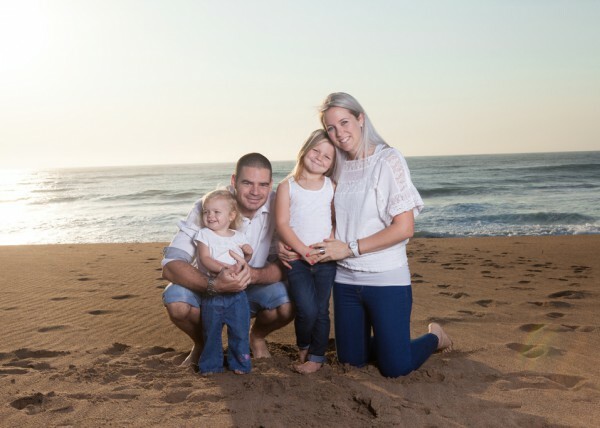 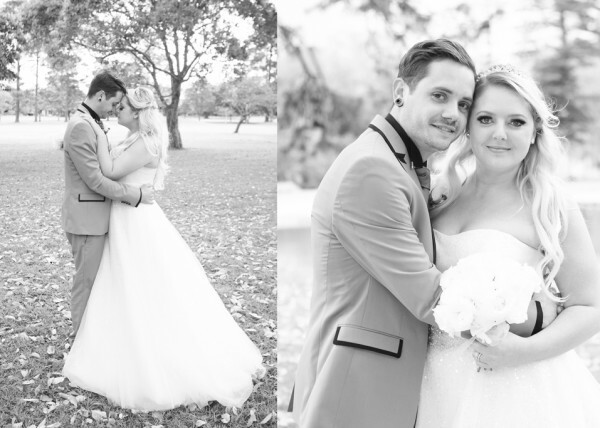 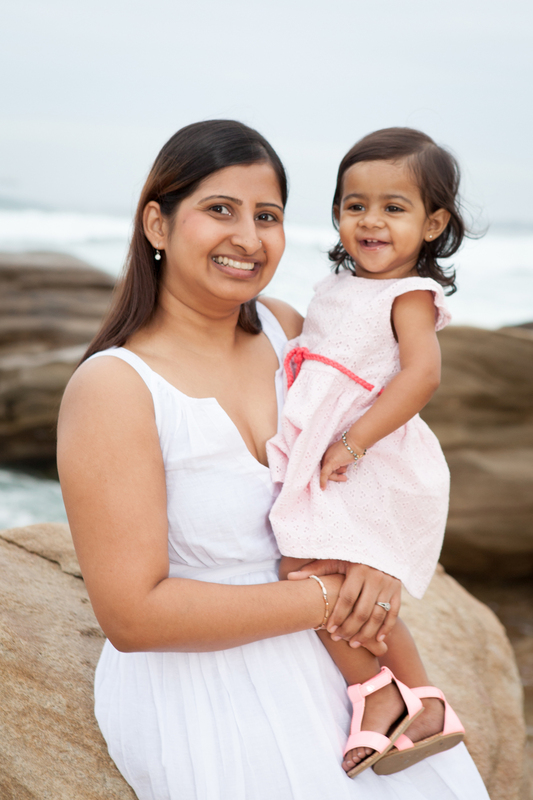 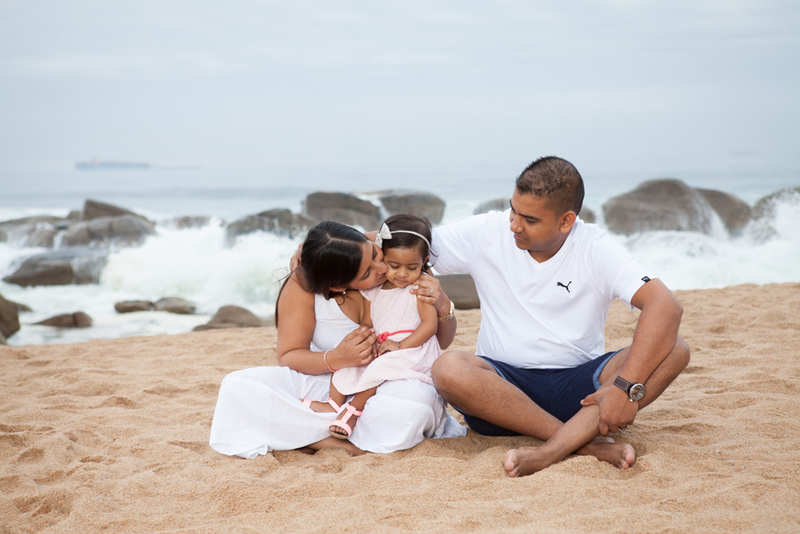 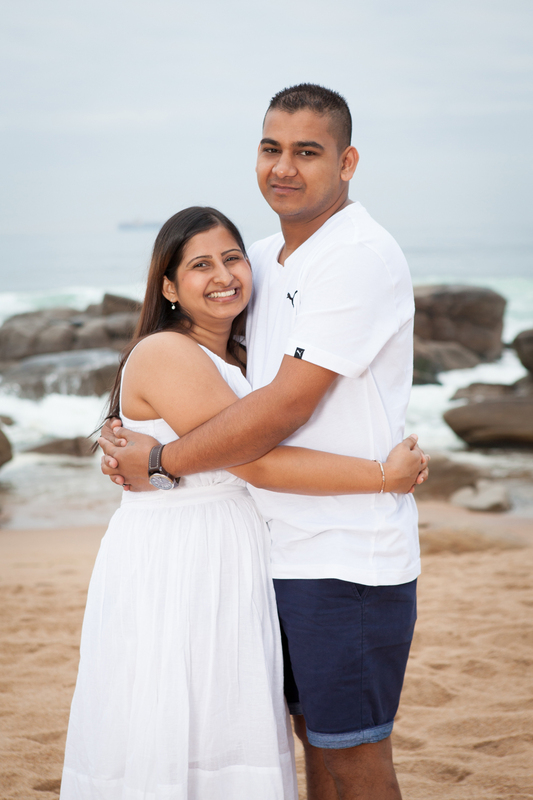 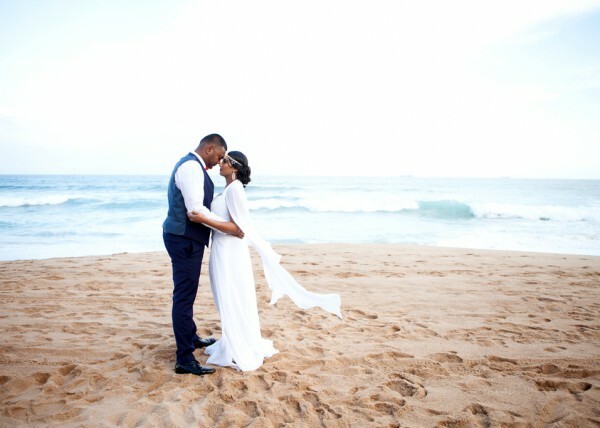 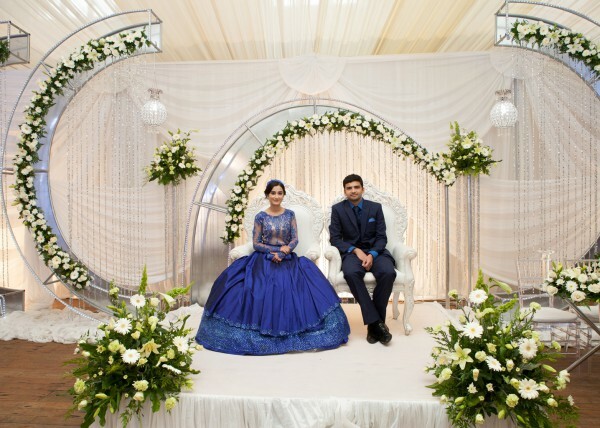 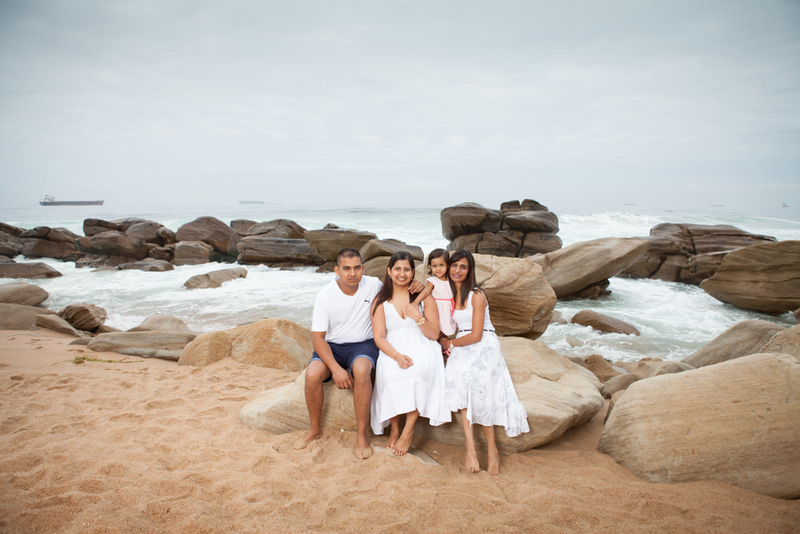 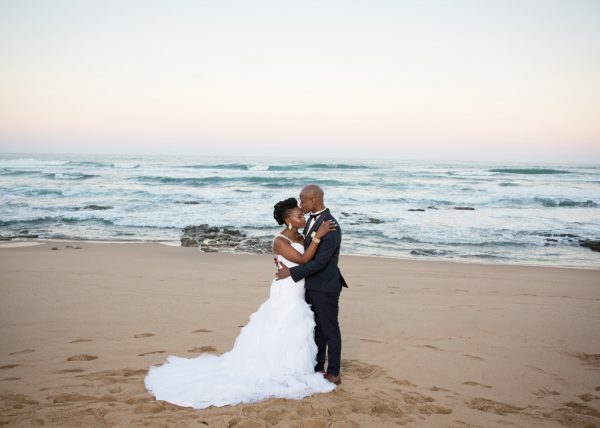 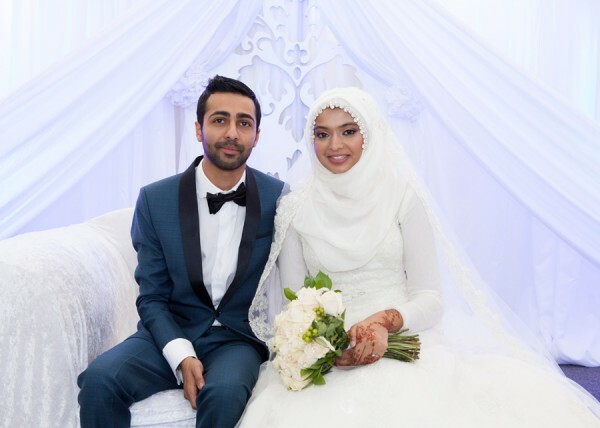 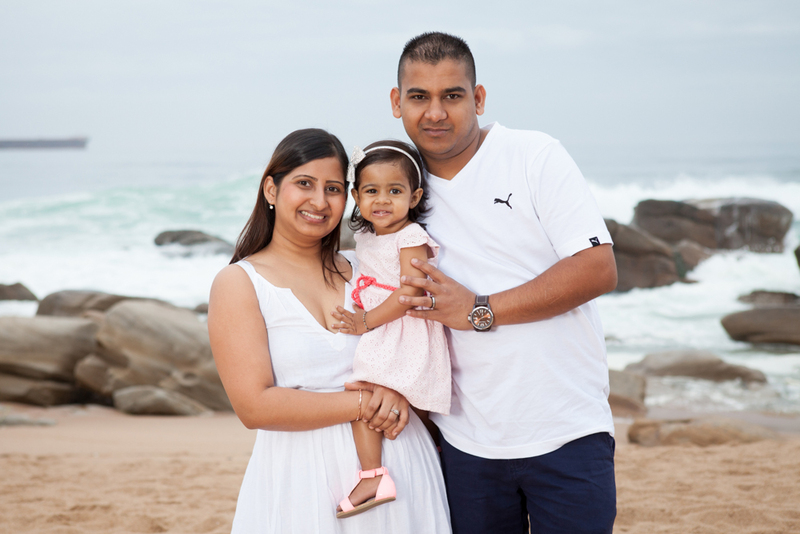 Athish and Ramona’s family Shoot at Umhlanga Beach. 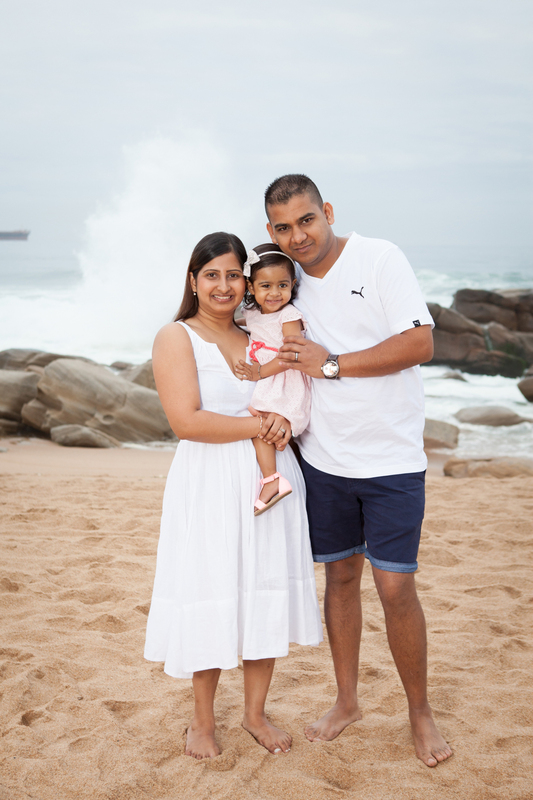 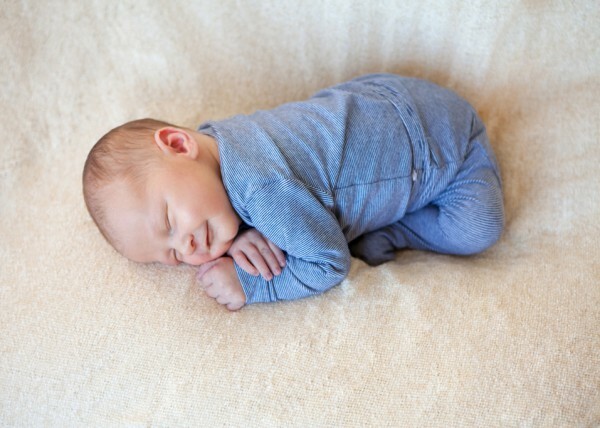 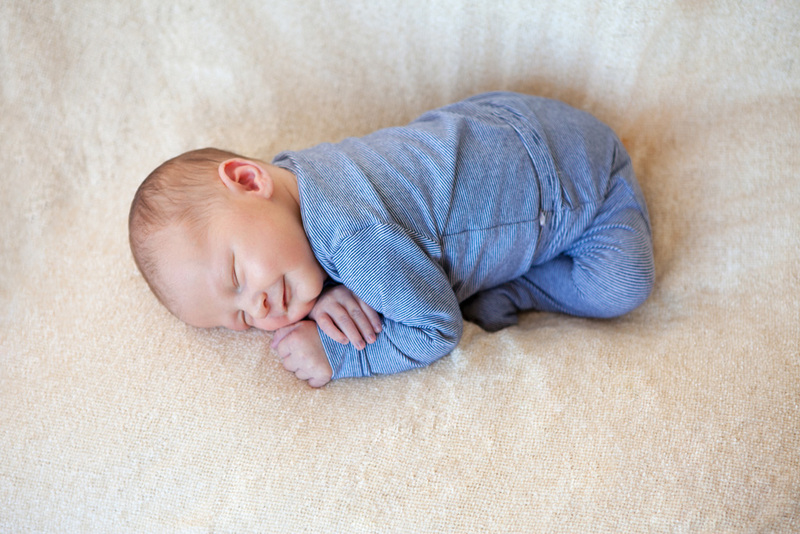 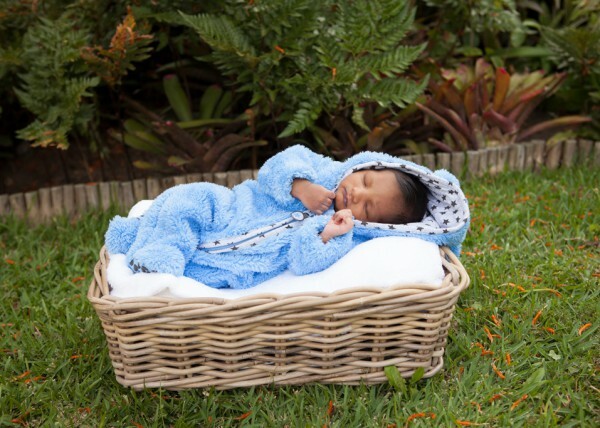 I met Ramona at Westville Hospital while taking the newborn photographs, Ramona works in the nursery and is amazing with the babies there. 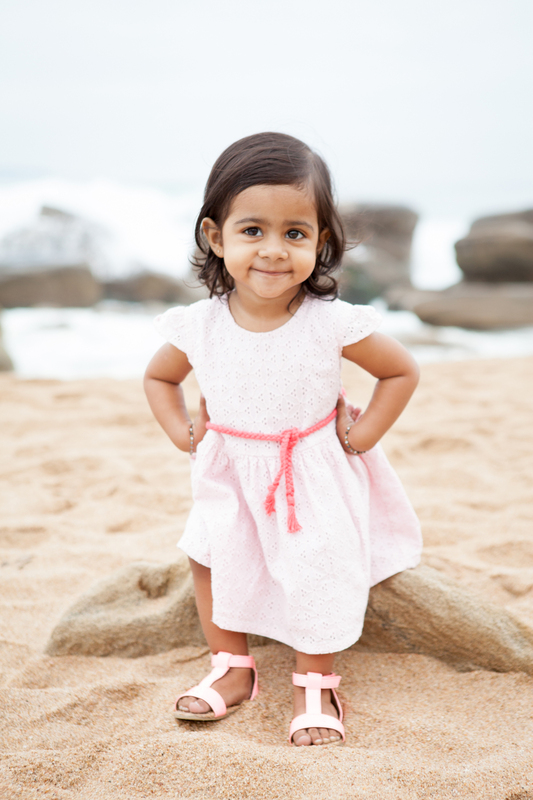 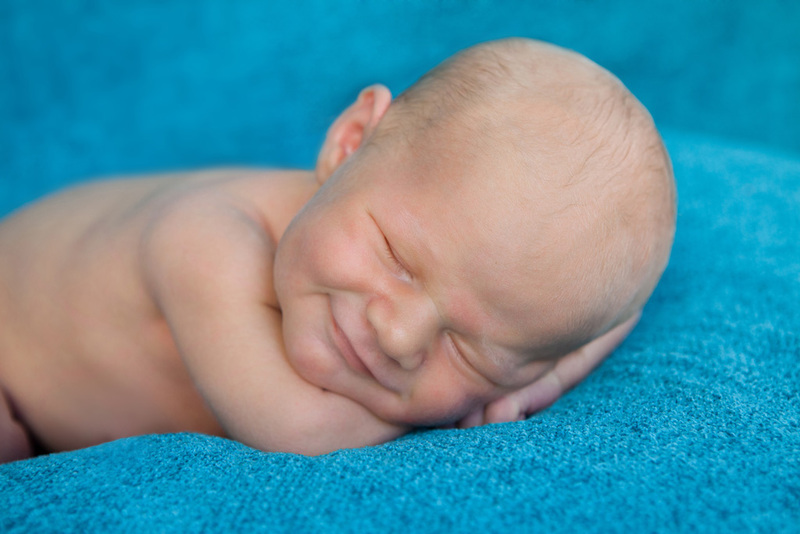 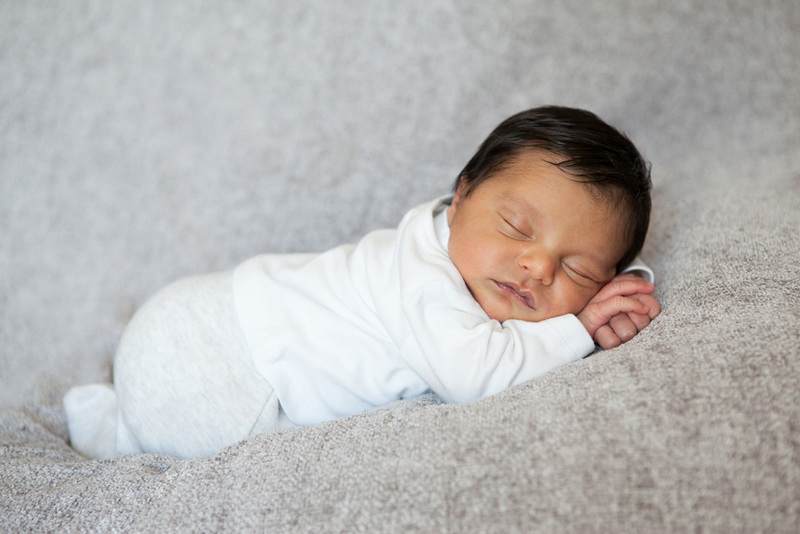 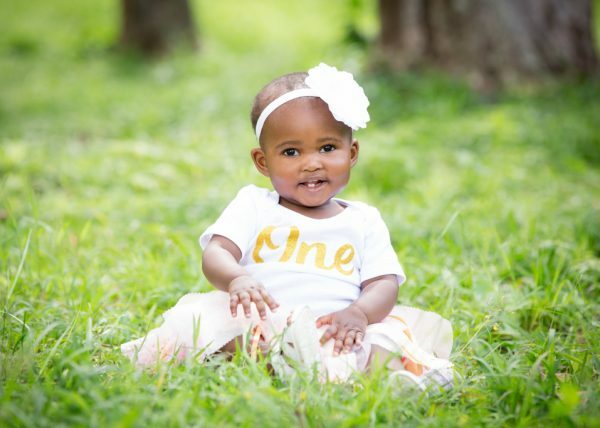 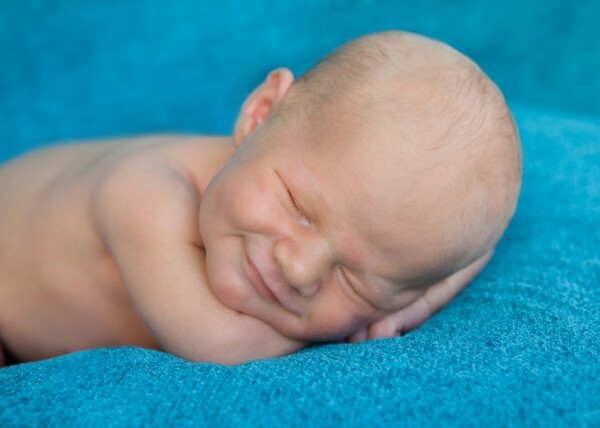 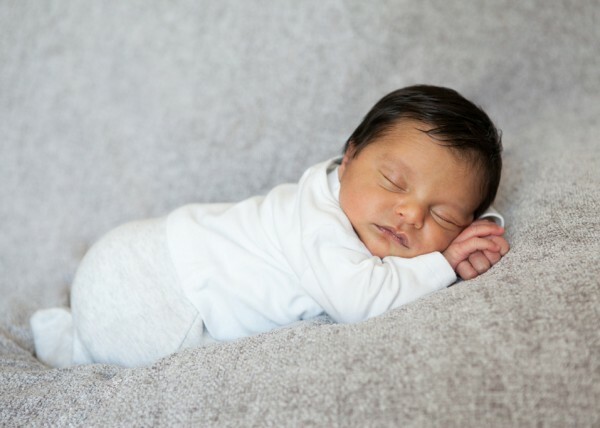 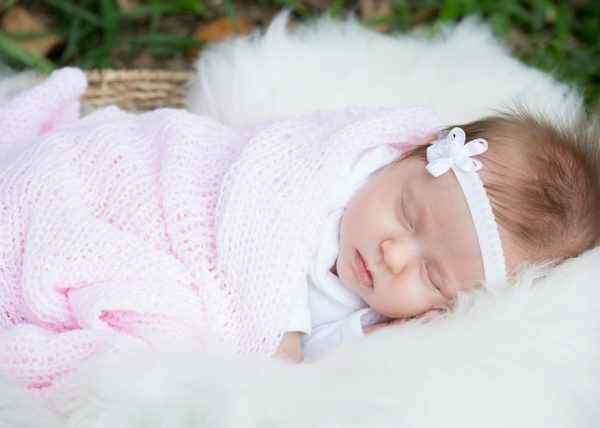 Ramona and and Athish have a beautiful daughter name Annabell who is absolutely gorgeous, she stole the show on the shoot showing us her poses.